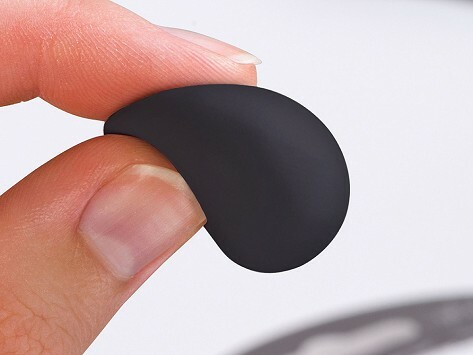 Soft-touch silicone rubber that molds and sets permanently. Sticks to aluminum, steel, ceramic, glass, wood, and some fabrics and plastics. Dimensions (in packaging): 8" x 4.3" x 0.4"
I love this product. Used it on my cell phone cord, worked very well. Worked on the outside wheels of rollator. So many uses... if you have a puppy! We’re all conscious about extending the lifespan of our things, both to save money and to reduce the amount of items sent prematurely to landfills. 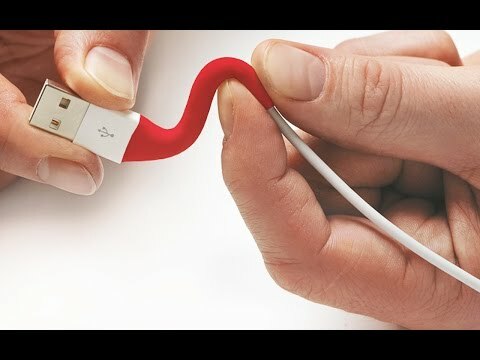 sugru makes it easy—and fun—to be resourceful.